Reinstated on Friday, the senior infielder officially rejoined LSU for practice on Saturday morning. He just needed to call ops director Nate Fury first for an assist getting let into the locker room door. Reid admits he was a bit confused when Antoine Duplantis called him recently. Reid was working with one of the two youth teams he helps coach, his own way of staying close to the game he loves, when Duplantis relayed that Paul Mainieri was looking to meet with him. It was a phone call from Mainieri back in August that broke Reid’s heart. 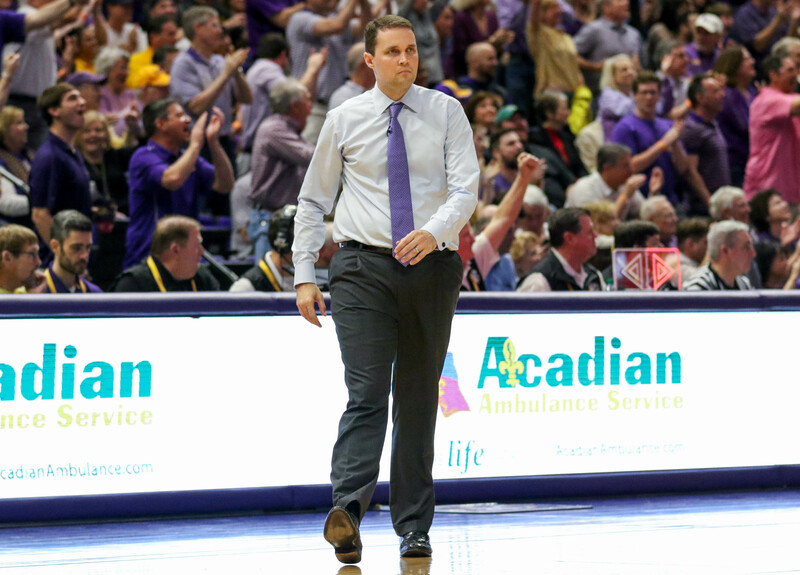 Instead of returning for his senior season the Baton Rouge native was essentially set adrift. He played basketball to stay in shape and coached to stay connected to the game, but he figured his playing days were over. Mainieri admittedly publicly that he made a mistake sending Reid packing as a 35-man roster cap casualty. There’s a lot of work ahead of Reid to play his way back into shape by Feb. 15, but he was as confident as his coach that he can make a positive impact. According to Reid, Mainieri sited his leadership and clubhouse presence as the biggest reason for wanting him back in the fold. Of course he also provides a reliable glove on the left side of the infield who can put together a “professional” at-bat when called upon. Once Reid got in the door, there were a host of veteran teammates like Zach Watson and Daniel Cabrera waiting to greet him with a proper hero’s welcome.